Since 1965 Lake Tobias Wildlife Park has been fascinating patrons with its wild, exotic animals and adventure-seeking safari tours. The late J.R. Tobias founded the park on the same property where he was born and raised. He and his wife, Pauline, reared their seven children here before his passing in 1996. Mrs. Tobias still resides in the farm house which also serves as the park office. To provide our visitors with a zoological collection and educational facility in an exciting environment that promotes a positive family experience. 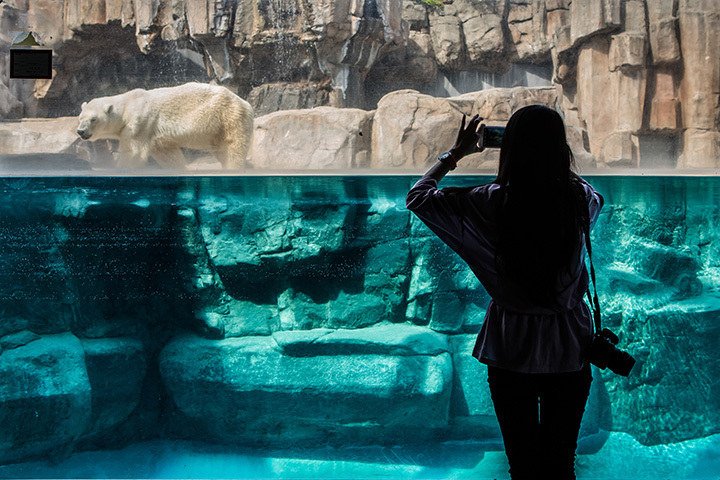 To be recognized and respected as a unique and affordable family attraction that offers the public an opportunity to view and interact with mammals, birds and reptiles.